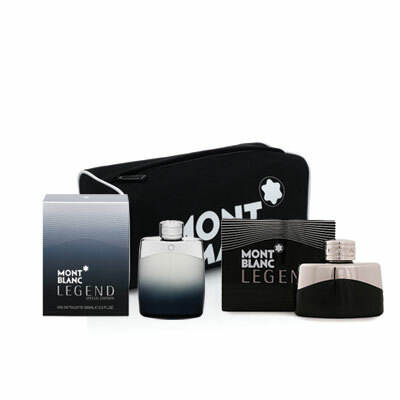 Five lucky readers can stand a chance to win the 100ml MontBlanc Legend Special Edition EDT, a 30ml MontBlanc Legend EDT and a MontBlanc toiletry bag! All you need to do is read all about the MontBlanc Legend Special Edition fragrance here, and answer the question below. Win a skin analysis consultation with a Skin Renewal doctor worth R500! Now is your chance to find out everything you want to know about your skin.